Okay, so that didn’t go off as planned. 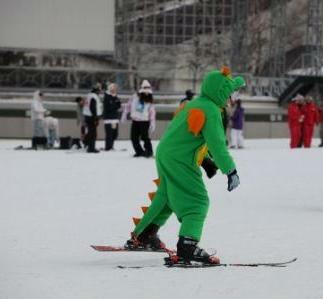 The Yongpyong venue was cancelled due to safety concerns, according to official press releases. A long trip for disappointment. Ah, well. But that’s competition. Moving on, more racing to come! Yongpyong is located in Gangwon-do Province, Mt. Balwangsan. There’s a ton of interesting historic stuff in the region. The DMZ (Demilitarized Zone) is now called the Peace and Life Zone. Click the image for link.